An organization that promotes originality and inspires everyone to be great. Land Mindz Incorporated builds confidence, promotes self-sufficiency, and creates opportunities for unserved individuals through theatre and education. Our team lives to make a difference in the lives of unserved people. We present and host various programs that offer artistic sustainability. A one day event that offers emerging, seasoned and distinguished artist an opportunity to exhibit their creative brilliance; while offering the community a chance to enjoy a variety of enriching family/individual activities. The goal is to bring communities together through the arts. 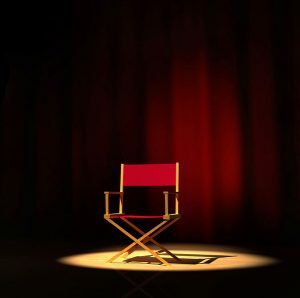 Acting Out Loud is a summer theater tour that includes hosting feature theatrical plays, adult and youth acting workshops, and other interactive productions. 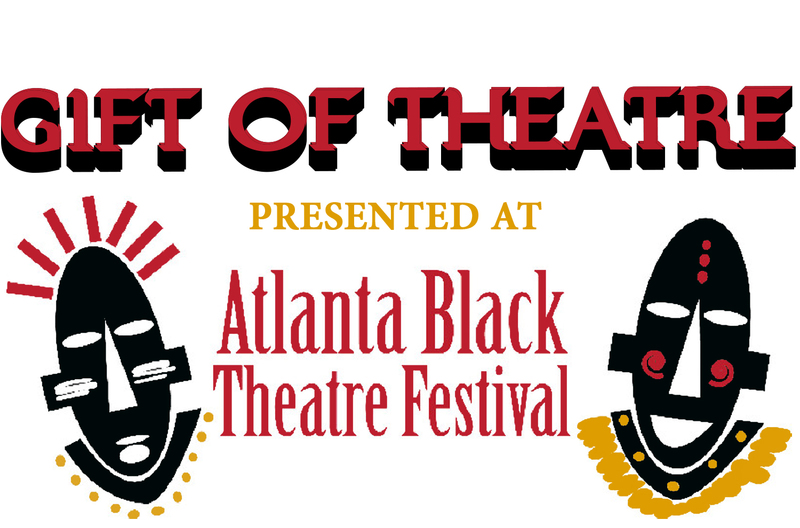 The Gift of Theatre is a community platform created to engage and promote diversity in the arts with the next generation by providing rich cultural art opportunities through the Atlanta Black Theatre Festival. © 2018 Land Mindz, Inc. All Rights Reserved.